Perfect photo every time AI-powered triple camera. A renaissance in photography is here. Now you can shoot perfect photos at night without the need for a tripod. The Huawei P20 uses AI to stablise the image and capture exceptional detail and clarity. 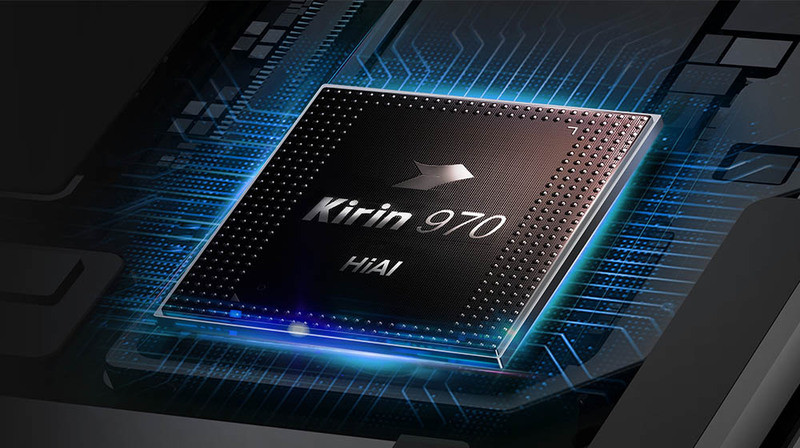 Experience the power of AI with the Kirin 970 Neural Network Processing Unit. With outstanding battery life and superior speed. It's a leap forward for the P series. 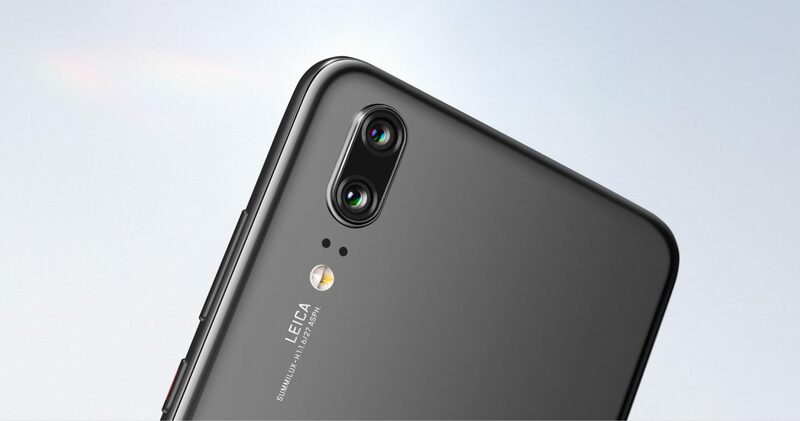 Huawei P20 | 128GB | SIM Free is rated 5.0 out of 5 by 6. Rated 5 out of 5 by Xtothez from Compact, fast, nice design, easy to use I brought this around a month ago as I didn't want to go the Samsung route and Had read good things about the p20. For me it was important that it wasn't too large and it's a nice handy size. It's slim and comes with a slim flexible protector/ case. I usually don't like cases but this one is nice. Phone is fast and easy to use. I see no reason to go up to the p20 Pro etc. 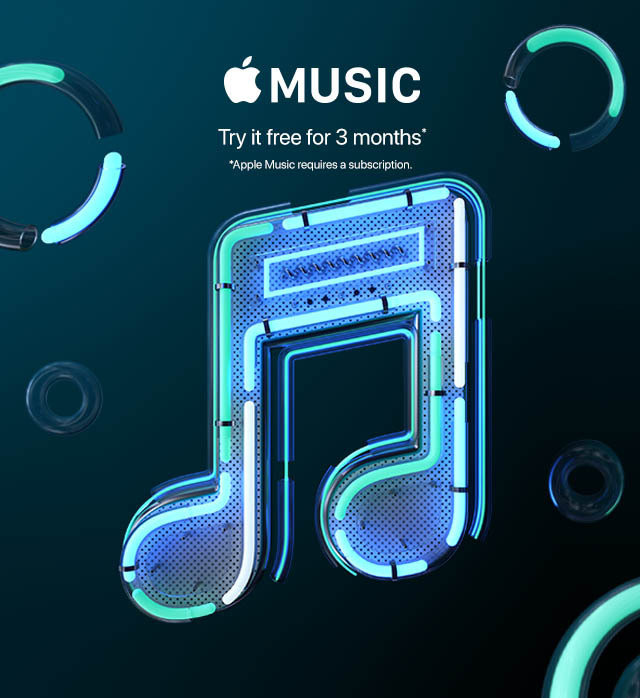 The design is sleek as well. All in all very positive.